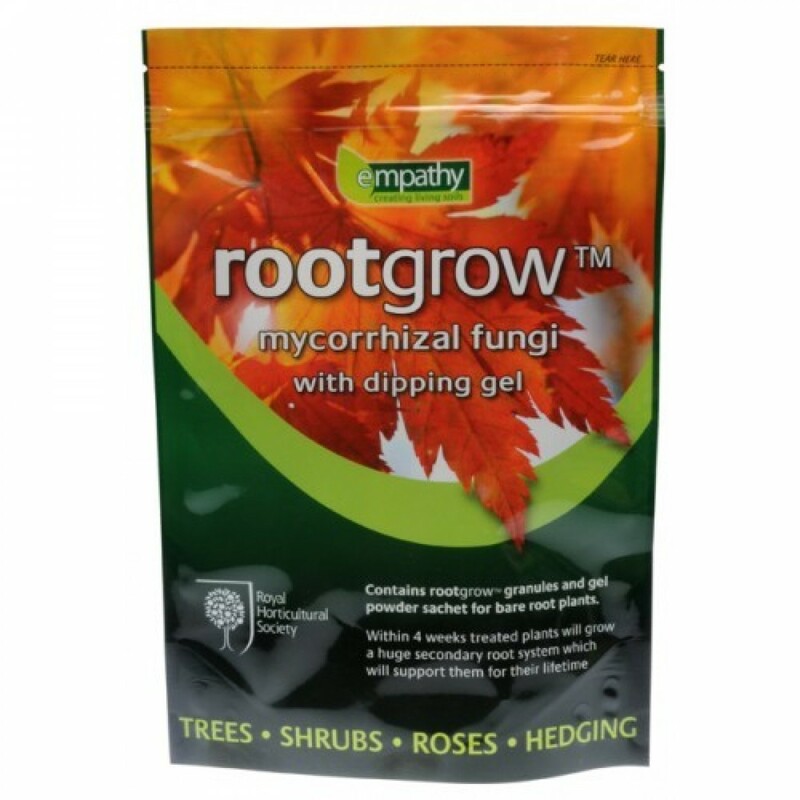 Give your trees and hedging the best start possible with Rootgrow Mycorrhizal Fungi. 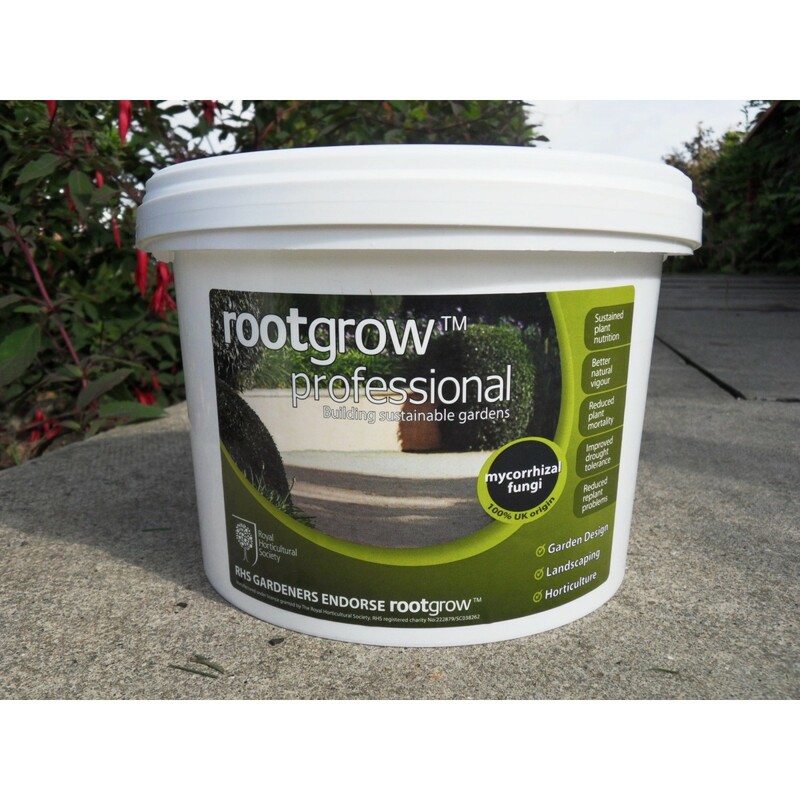 Endorsed by the Royal Horticultural Society - It is in the specific case of planting bare root trees that the RHS recommends the use of rootgrow based on over a decade of experience in using rootgrow and seeing the benefits. 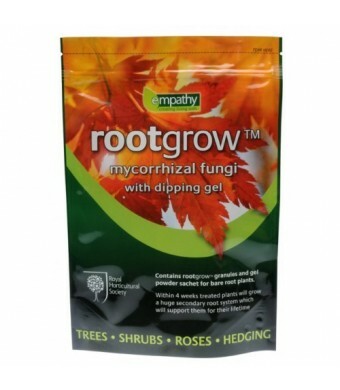 Rootgrow contains a mixture of species of UK origin mycorrhizal fungi. Mycorrhizal fungi are a remarkable group of organisms that have been benefiting plants for at least 500 million years. These fungi are living organisms and will live with the plant, sourcing a continued nutrient supply for its entire lifetime – a truly sustainable plant nutrition solution. In exchange the plant provides carbon and sugars to the fungi. Not unsurprisingly, 90% of all land plants employ this relationship to enhance their own root system’s capacity to deliver nutrients. 5. Lift the plants out and allow the excess to drain back in to the bucket and plant immediately.